As it marks its first anniversary, the Defence Connect Podcast has given a new voice to Defence, defence industry and defence executives. Each week the podcast deliveries insights, observations, attitudes and interpretation of the issues shaping the sector – and giving key intel to help companies make more informed business decisions. Open to all commentators in Defence and defence industry, the Defence Connect Podcast has shared the airways with serving ADF leadership, primes, SMEs, parliamentary and academia plus the associations, service providers and think tanks – a real cross section of the profession. Here’s the most popular podcasts this year. If you missed any, then tune in and hear what got the industry talking this year! Quickstep chief executive Mark Burgess says he’s bullish about the future of export and advanced manufacturing in Australia. Shane Arnott's experience in the technology industry offers the Boeing director unique insights into the innovative world of defence technology. CASG, Naval Group and Lockheed Martin Australia reveal opportunities available in the program and how they can work collaboratively to deliver a sovereign and regionally-superior submarine capability for Australia. Leidos boss Christine Zeitz discusses the fundamentals of people and culture in defence business, staying connected with technology and how the company supports Australia’s intelligence services. Babcock chief executive David Ruff reveals how the engineering support services business is growing its Australian arm “indigenously” and how its investment in local untapped talent, equipment and practices is developing Australian capabilities above and beyond the defence force. 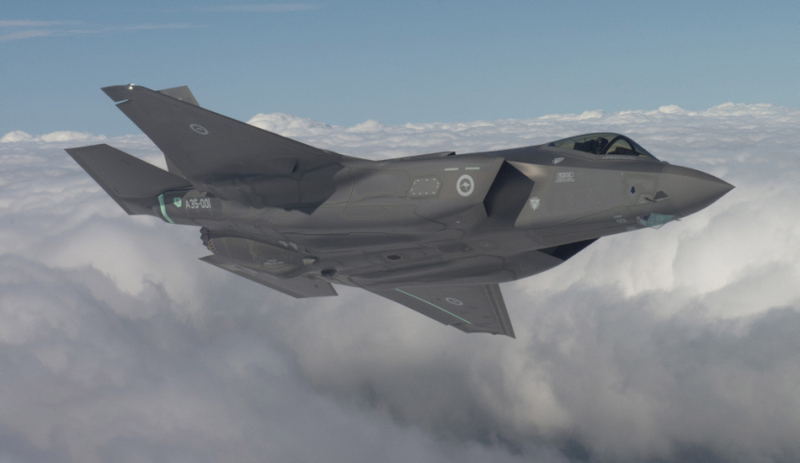 Royal Australian Air Force Group Captain Pete Mitchell talks about the genesis of Plan Jericho, the JSF (F-35) and how primes, SMEs and academia all have a role to play in the Air Force’s charge forward into the information age. TAE chief executive Andrew Sanderson charts the business’ journey from novice to number one and reveals the growth strategy his team employed to develop and differentiate the business from its competitors in the field. Northrop Grumman chief Ian Irving reveals how he’ll align the business’ abilities with the Australian government’s initiative to further develop the country's defence force and sovereign capabilities. Executive chairman of Selex ES Australia Michael Lenton discusses the integration of a number of established defence and aerospace businesses (such as Finmeccanica and Selex ES) under the new Leonardo brand – and what that means for the company moving forward, including ambitious growth plans in the Australian market across a number of key competitive sectors. Ron Bartsch, one of Australia’s pre-eminent influencers on drones, discusses Australia’s world-leading position in legislation, controls over the usage of drones, the need to maintain this position and how a dedicated, strategic focus on drone development offers battlefield superiority not only in the delivery of ordnance, but also with surveillance and intelligence.